You may have had an unfair past, an unfair partner in that relationship, BUT your future is bright and your best days are still ahead of you. Not everyone is meant to follow you into your future. So recognise when the end has come for some people in your life. Run with the right crowd. Go with friends who are sold out to God. Go with friends with good ideas. Stop hanging out with people that makes you think less of yourself. 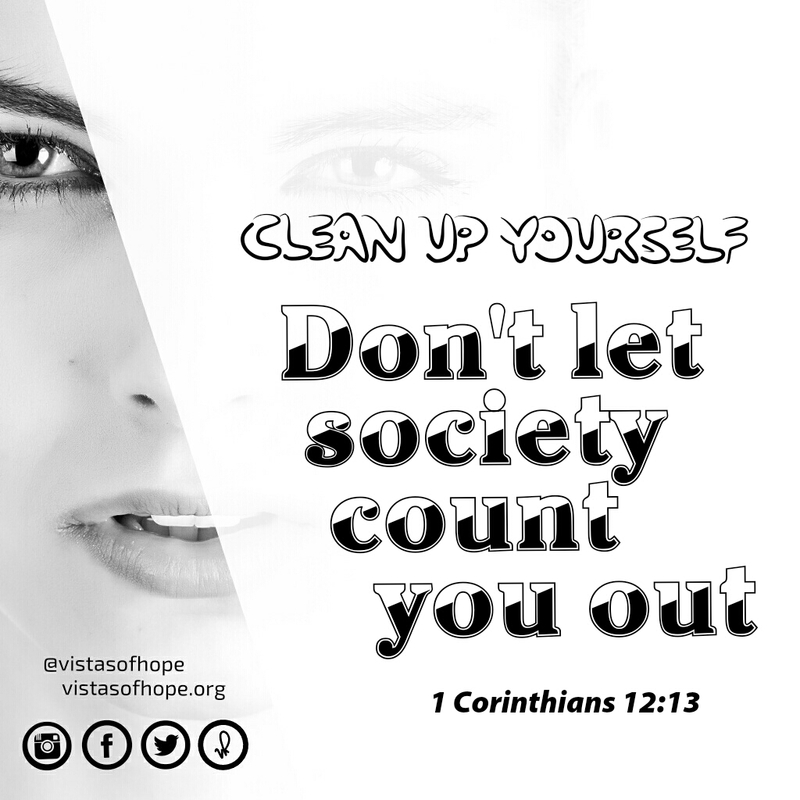 Clean up yourself in the Holy Ghost and don’t let society count you out. The old labels we once used to identify ourselves—labels like Jew or Greek, slave or free—are no longer useful. 1 Corinthians 12:13 (MSG) says, “By means of his one Spirit, we all said good-bye to our partial and piecemeal lives. We each used to independently call our own shots, but then we entered into a large and integrated life in which he has the final say in everything. (This is what we proclaimed in word and action when we were baptized.) Each of us is now a part of his resurrection body, refreshed and sustained at one fountain—his Spirit—where we all come to drink. The old labels we once used to identify ourselves—labels like Jew or Greek, slave or free—are no longer useful. We need something larger, more comprehensive”. 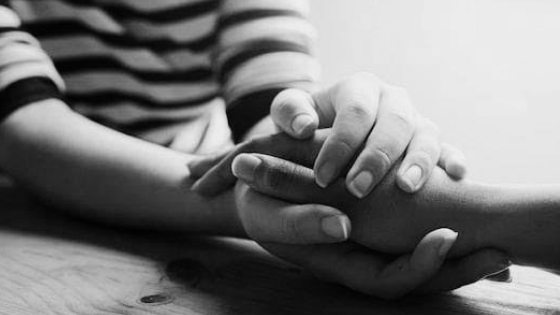 God has brought you to a large place. He has given you a description of who you are in His Word. So turn away from discouraging voices. Don’t allow anyone define for you who you are. Your definition is in His Word. Be like Uncle David who “…turned away from Eliab…” in I Samuel 17:30 and went on to defeat Goliath. Stop believing what your situation is telling you. Believe what God says about you. Believe in His Word again. Set your sail because the World is yours now. The power that was given to you by God is not for your muscles alone but for your mind, eyes, and ears so that you can think well and better.